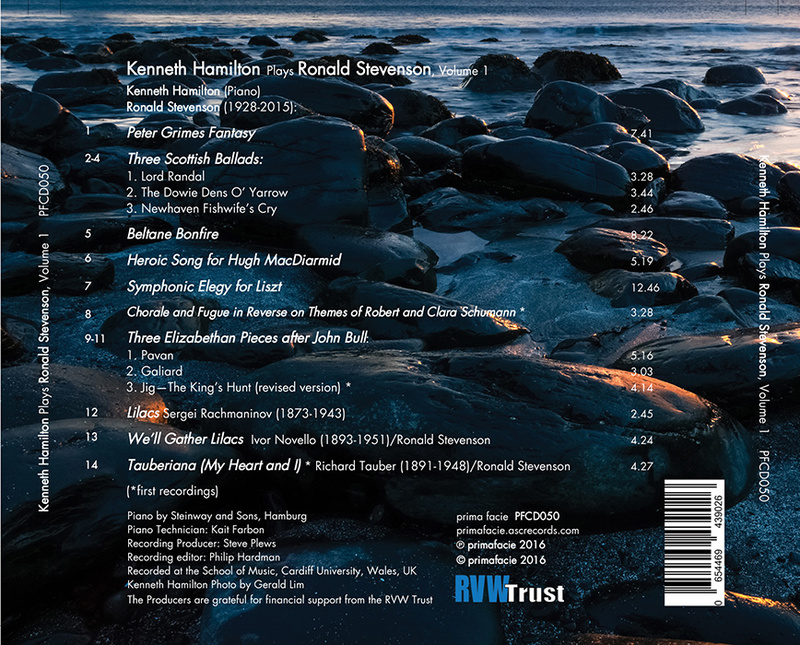 The podcast include some interesting informal chat about the pieces themselves, and includes 7 complete tracks from the CD (the Three Scottish Ballads, Heroic Song for Hugh MacDiarmid, Rachmaninoff Lilacs, Novello/Stevenson “We’ll gather lilacs“, and Tauberiana). 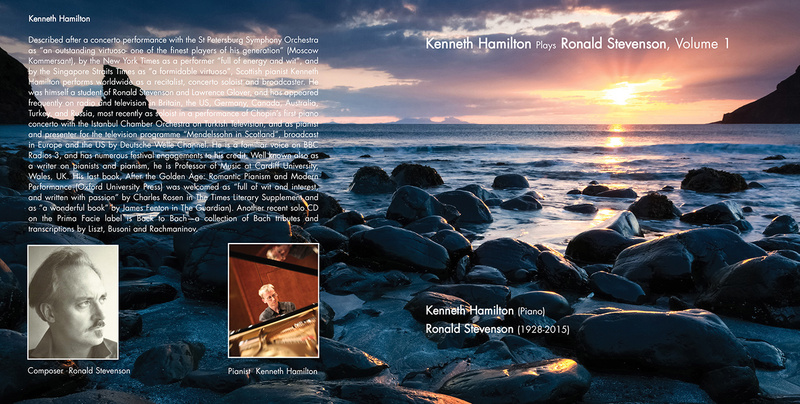 This entry was posted in Recording and tagged Kenneth Hamilton. Bookmark the permalink.